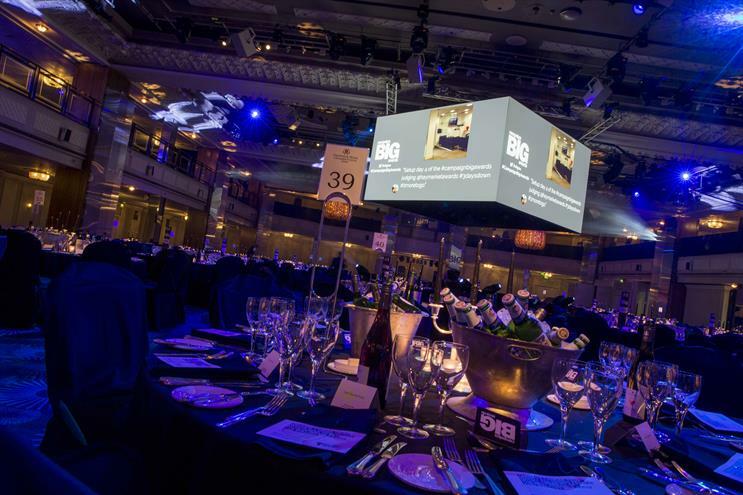 It was Campaign's annual Big Awards on 21 October, where the cream of the UK ad industry met at Grosvenor House to be entertained by Jack Whitehall and celebrate the year's best work. Whitehall, who briefly worked as an advertising creative before moving into comedy, started by joking about his recent "school of rugby" work for Samsung, questioning why it had been neglected from the shortlist and giving a (hopefully) exaggerated account of working with Bartle Bogle Hegarty. The star of Fresh Meat also delighted in teasing Adam & Eve/DDB’s chief creative officer, Ben Priest, who he shared a stage with at the British Arrows awards last year. Whitehall let the audience know how much he liked Mcgarrybowen’s "weeding right now" for Weedol by insisting that a clip of the ad be played twice when it was announced that it had won a silver award. Adam & Eve/DDB, Mother and Wieden & Kennedy walked away with some of the night’s biggest gongs, and Campaign was on hand to interview a few winners as they celebrated their awards, including Mother's joint head of strategy, Katie Mackay, and FCB Inferno partner, Tim Doust.